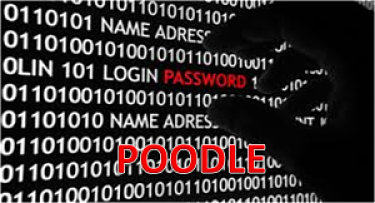 This vulnerability allows the plaintext of secure connections to be calculated by a network attacker. You may need to disable SSL v3 Protocol from Nginx WebServer. This vulnerability does not affect SSL Certificates. There is no need to renew, reissue, or reinstall any certificates.